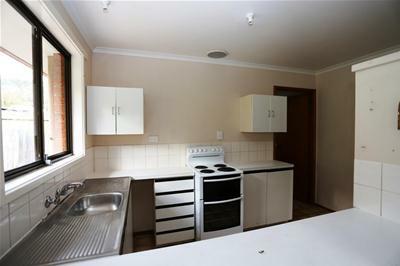 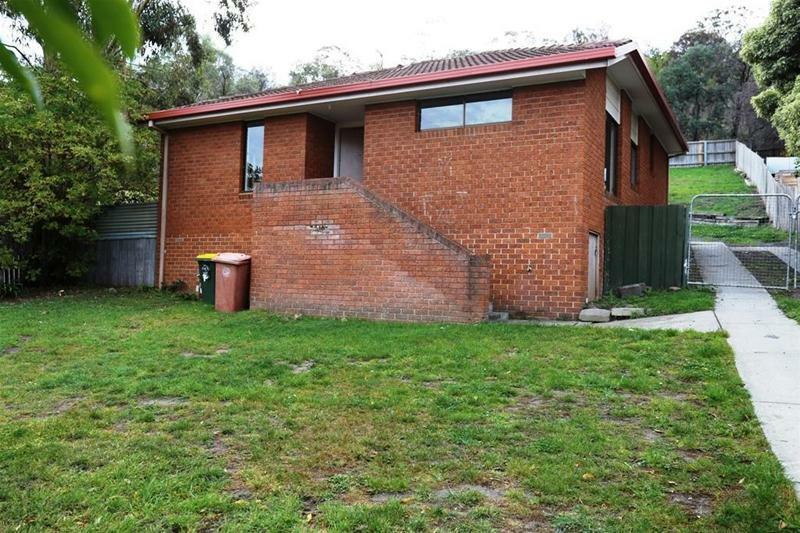 Situated on the top side of Sattler Road, the property has a large backyard sloping up to the bushland behind. 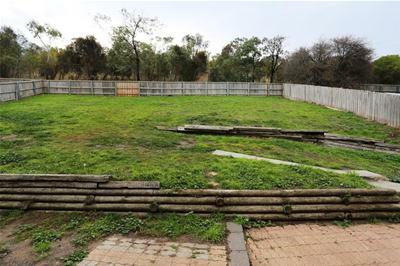 This area is fully fenced and is a great area for the young family to kick the footy or other activities, such as a veggie patch. 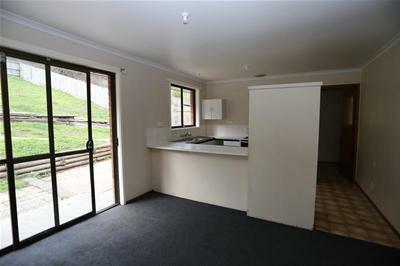 The accommodation is split level with a spacious lounge, dining/kitchen area with a sliding door giving access out to the backyard. 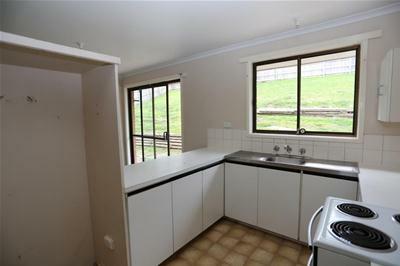 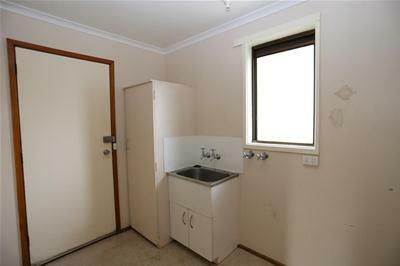 The separate laundry room runs off the kitchen and also has its own doorway out to the backyard. 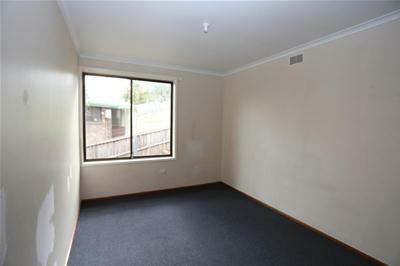 Down a few steps and there are three good sized bedrooms, the main having built-in robes. 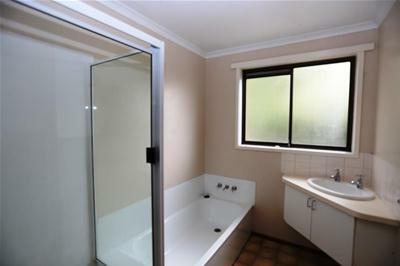 The bathroom has bath, shower cabinet and vanity and the separate toilet completes this family brick home. 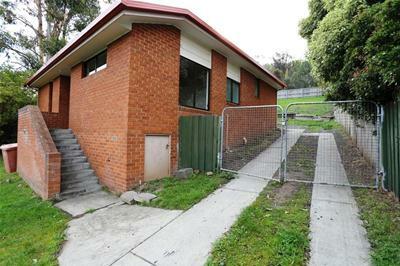 A driveway at the side of the house provides access into the backyard. 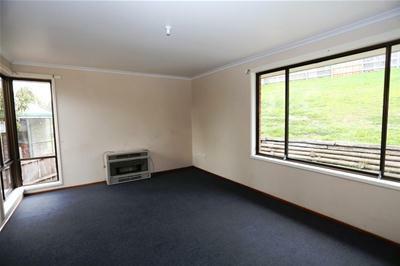 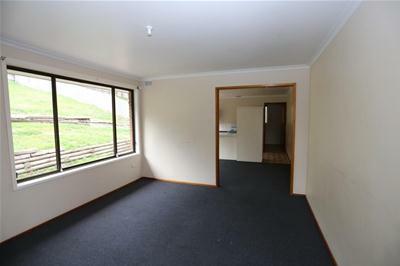 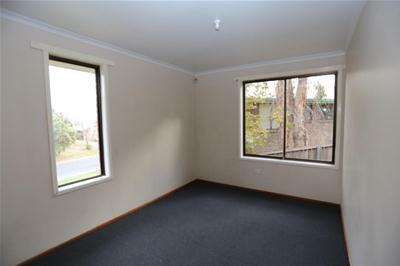 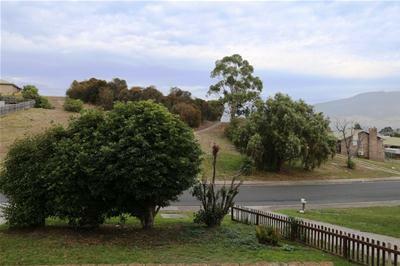 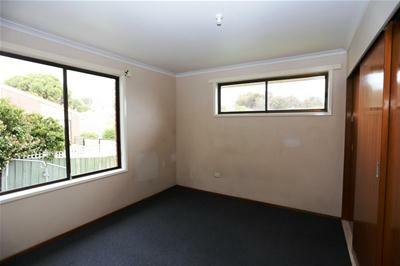 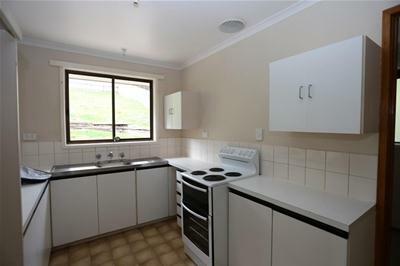 The property is in close proximity to local shops, schools, public transport and is approximately 20 minutes from Glenorchy and the Hobart CBD.